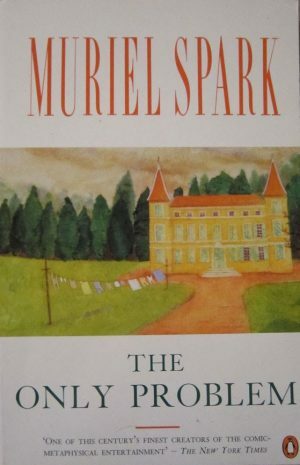 1st February 2018 marks the centenary of the birth of Muriel Spark, a Scottish novelist and short story writer, a poet and essayist. 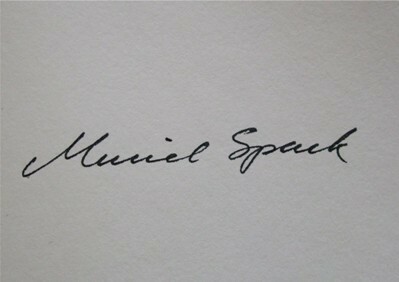 The Muriel Spark 100 programme celebrates Spark as one of Scotland’s finest and most internationally respected writers. 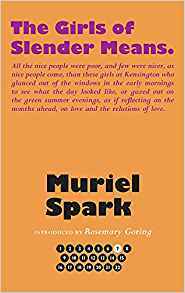 Events will be taking place across the country from November 2017 to the end of 2018 in celebration of her work, her life and her extraordinary contribution to letters. 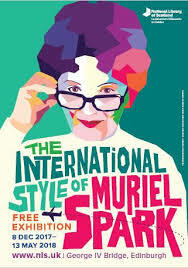 From talks to exhibitions, readings to screenings, there is so much to discover. 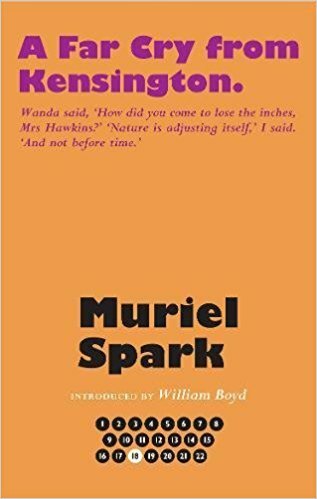 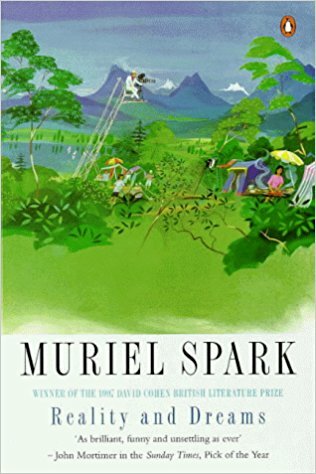 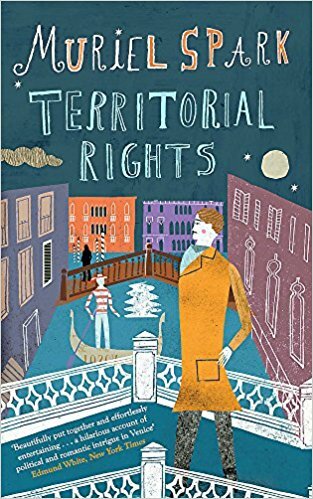 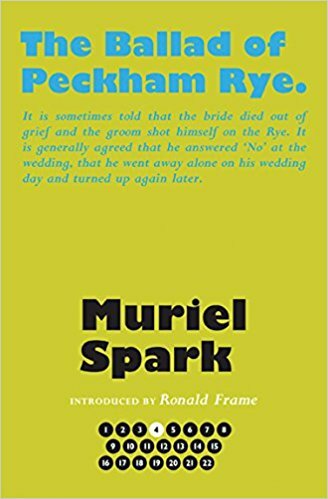 We add our own contributions to the Muriel Spark 100 programme (https://murielspark100.com/) by reviewing all her novels throughout the month of February, and invite you to join by reading her work alongside our reviewers.